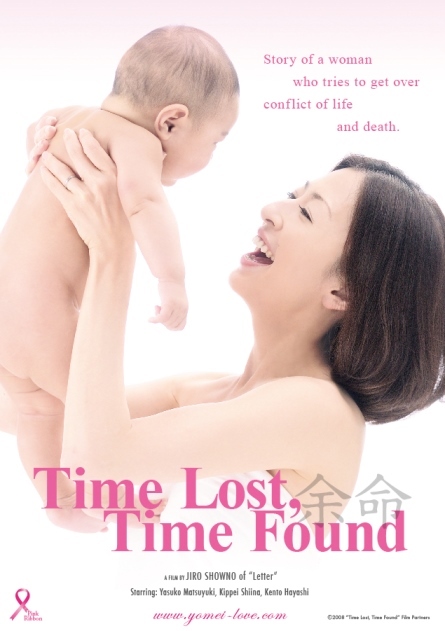 Shizuku, a talented surgeon, gets pregnant in tenth year of her marriage. Soon after that, she has a relapse of breast cancer. Should she give up the baby and concentrate on medical treatment? Or should she give birth to the baby even if she may shorten her life? After all, there is a big hope remains.